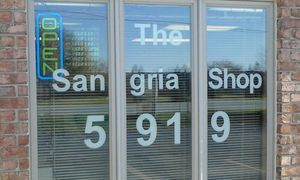 The Sangria Shop is a family owned and operated business that is dedicated to produce authentic artesanal Artisan Sangria, Wines and Spirits. 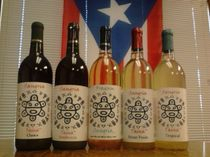 Open since 2012, we have come a long way from those pitchers we made in our kitchen in our native Puerto Rico, to opening the very first winery and distillery in the city of Portage ,Michigan. We offer various kinds of Sangria and some seasonal Wines. We also have fruit infused spirits like Lime Vodka and Coconut Rum. 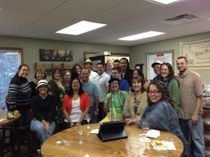 We offer wine tastings ( 2$ ea. or three for $5.00). Private tastings for groups of six to twelve people. 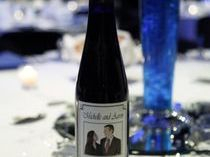 We can provide customized labels for your events and also prepare gift baskets.